This week's new releases revolve around the theme of love. 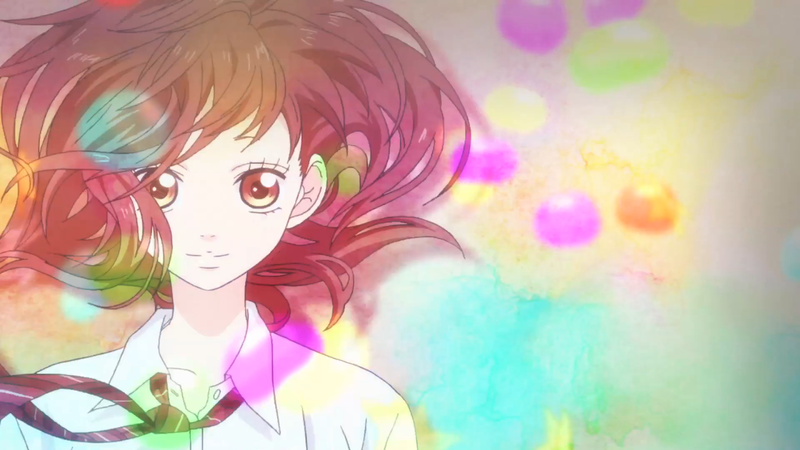 Blue Spring Ride tells of story of missed opportunities and finding a way back to that place where it all began. 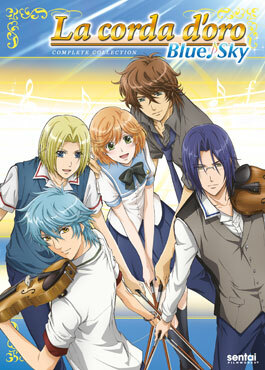 La Corda D'Oro: Blue Sky revolves around the themes of music, friendships, and discovering your first love. What will you be picking up today? Musical prodigy, Kanade Kohinata, has found herself adrift and unable to regain her creative focus. All that changes, however, when childhood friend Ritsu Kisaragi insists that Kanade and his younger brother Kyouya, both transfer to the prestigious Seiso Academy. The super-competitive orchestra club is in contention for the National Championships, and amidst the fire of competition, Kanade may find herself kindling more than just a passion for music!